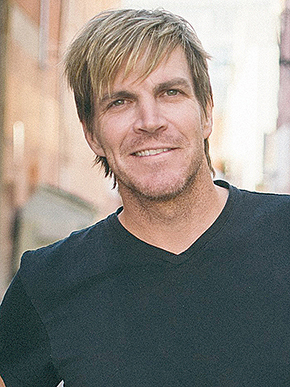 Top quality country music will headline the final night of the fair on Wednesday, July 15, with Jack Ingram and Old Dominion performing in a 7 p.m. concert. But there’s plenty more to entertain fairgoers. Special Fair Preview Edition in this week’s Albion News.